We are looking for participants to test out our online survey as part of a Think Aloud Interview for the Wearable Clinic (a project exploring and quantifying preferences of people with long term conditions towards the use of wearable technologies to support collaborative management). The study will investigate how digital technologies can be used to help people with long term conditions to take greater responsibility for managing their own health and care. 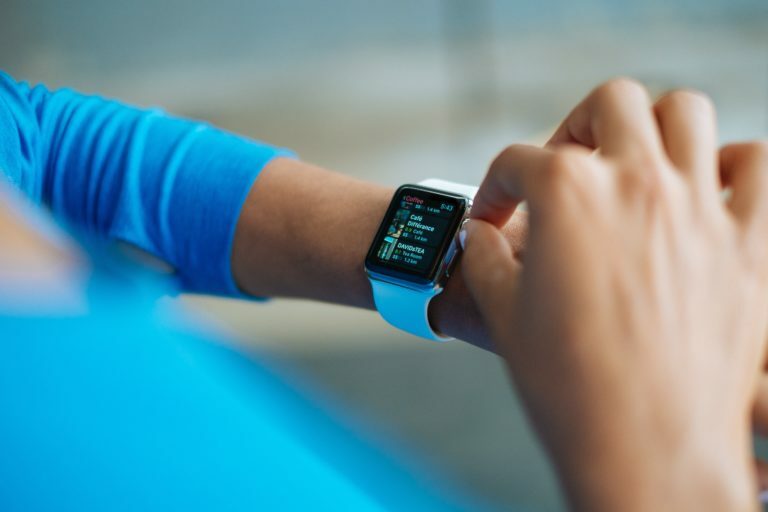 Our long term aim is to bring together digital technologies and software, such as smartphones, tablets and smartwatches as part of a new service called the ‘Wearable Clinic’. To inform the design of the Wearable Clinic we want to understand what features might be most useful for different types of people. The aim of this study is to understand what people think about using the Wearable Clinic to help them manage aspects of their health and care. As part of this, we want to use an online survey to understand what types of support and care people would value the most (and least) and to understand their reasons for this. These findings will be used to inform the next phase of design in the Wearable Clinic. Before the survey goes live, we need some volunteers to test out the survey and tell us their opinions on how the questions are worded and how they might be understood by others. In this phase of the study, we are looking for people aged 18 and over with experience of chronic kidney disease (not yet on dialysis).